Since last two years Google have not updated Penguin. 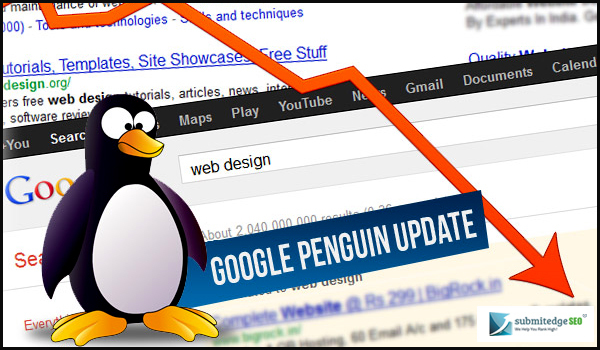 The previous Penguin version was Penguin 3.0 which was officially updated by Google on October 2014. Yesterday google began testing on Penguin 4.0 and today Google has officially announced on the official webmaster central blog regarding the update of Penguin 4.0. So now Google is live with Penguin 4.0 and according to google’s official they are not going to give any comment on this update further as It’s a real-time algorithm. Currently Penguin 4.0 has already rolling out and very soon it will be fully rolled out. However it will not take much long to roll out completely. Once this roll out fully then you can see the results and also realize how it affects your search engine ranking and other search results. Previously when sites are affected by penguin was taking very long time for Google to refresh the correction. If you are working on your sites by following Google’s algorithm or you are not following google’s guidelines then it was taking much time to Google for considering your efforts. That means previously Google was taking longer time to reward you for your good work and also longer time to punish for your bad works. Now as penguin 4.0 becomes the part of Google’s core algorithm, it will not take much time for google to consider your good work and reward with positive SERP. Similarly if you will do some unnatural link building or drive traffic towards your website using inorganic way you will be penalized by google immediately. This time once a webmaster considered their sites to improve its presence on search engine, many of Google’s algorithm will consider this very fast, this shows how Penguin 4.0 is real time. 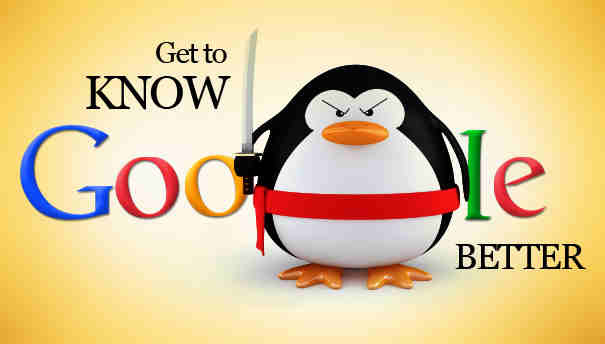 So now once google index any new page or re-index any old page will immediately re calculate the signals with penguin. Previously in google algorithm when google founds any spams activity on a particular page, Inbound/outbound link of a website then the whole site was flagged by google. Now on Latest Penguin Update Google devalues spam by adjusting the rankings with reference to the spam signals and it would not affect the whole site. 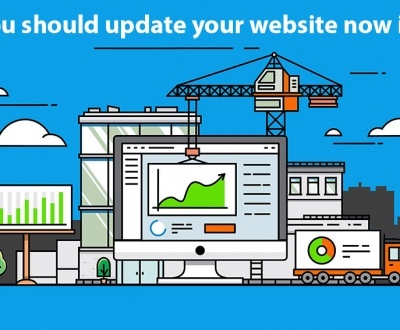 Yes your site can be impacted immediately as soon as Google’s penguin update fully rolls out. If previously your site have affected by Penguin 3.0 and you have already made necessary changes with reference to Google’s Guideline and still you are not seeing any improvement on your search engine results, then here is good news for you. Google will take maximum a couples of week to fully roll out Penguin 4.0 and then you can see improvements on your website’s SERP performance gradually. 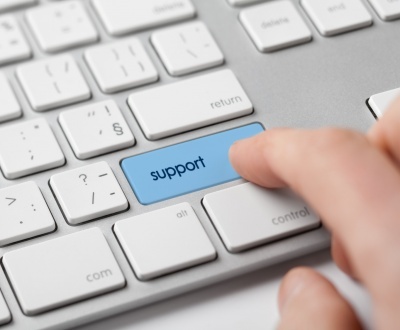 But the important thing is you should be sure that you have made necessary changes like removal of bad links etc. to your website. You can use Google’s Disavow tool for finding out the bad links which are the cause of your penalization. Again if you perform Search Engine Optimization work un-naturally then it would not take much longer for google to penalize you. So now you can be punished Immediately by Google for your bad works and can be rewarded by Google Immediately for your good works. As we are doing Organic search Engine Optimization work since last 5 years and we have already aware about all kinds of google guidelines and algorithmic changes so it would not take much time for us to evaluate your website and improve your Keyword’s rank, traffic in organic ways. 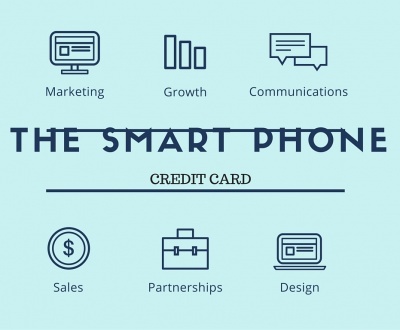 This Google’s updates are not new for us as we have already gone through many dramatic changes of google algorithm and each time we have made our strategy stronger according to Latest Google Algorithm. If your website’s performance is very low on Search Engine or you are not getting much visitors on your website, then we are here to improve your online presence with our best proven and most effective, Latest SEO Strategy. 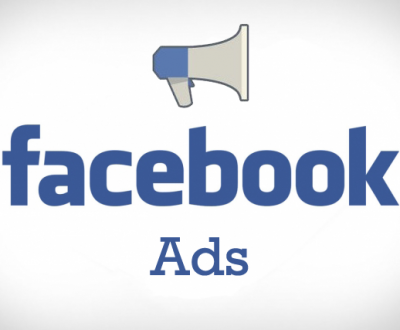 We can increase your online sales drastically, if you are going to use our SEO Service.